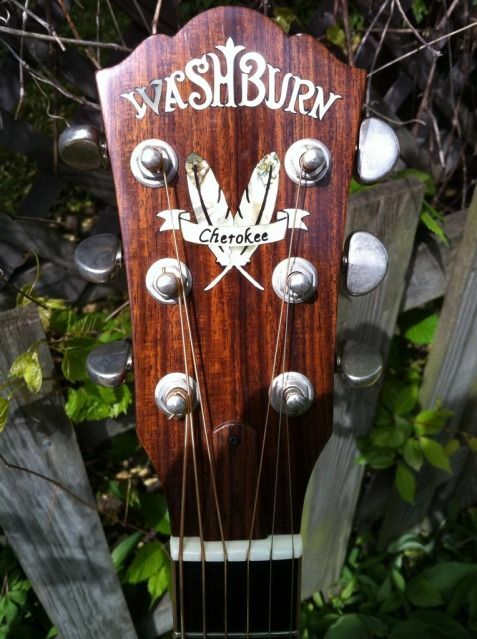 Please take a moment to watch this Premier Guitar Magazine NAMM 2013 informative interview with Washburn's Terry Atkins on the new USA made Lakeside Jumbo and Solo Deluxe acoustic guitars. Woops bad link. Tom. WOW nice looken guitars, that Jumbo is thick. Sweet, WEBgUy, thanks for sharing that. Terry's looking pretty dang cheerful for a convention!